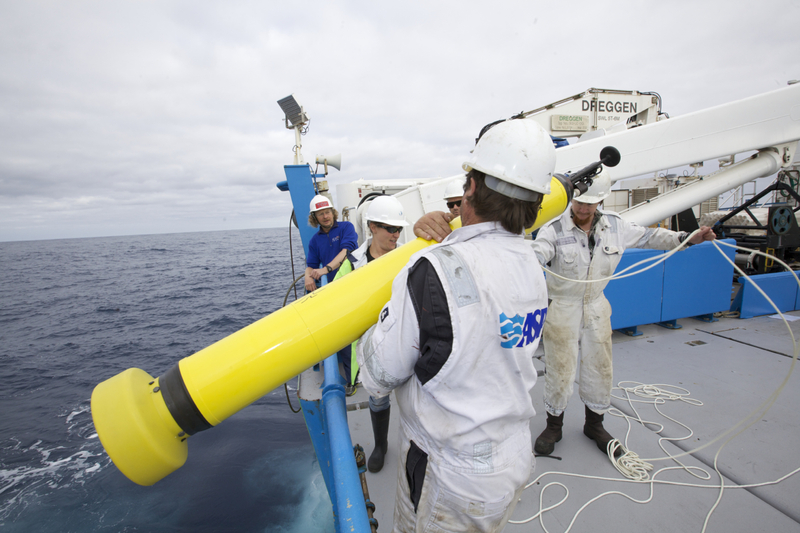 Based on IMAS research and teaching, the University of Tasmania ranks 7th in the world for Oceanography in the latest CWUR Rankings by Subject. 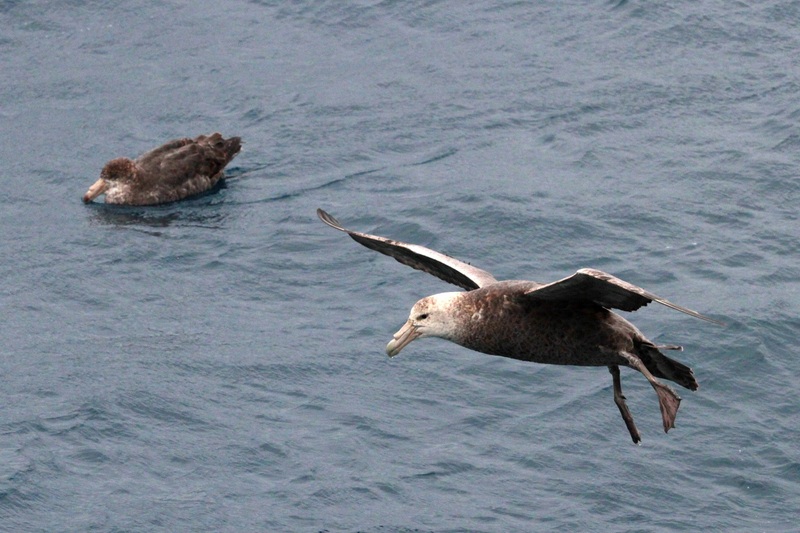 Here's a taste of the fascinating oceanography research IMAS is doing. The ocean off southeastern Australia is a global warming hotspot with near-surface waters warming at nearly four times the global average rate, linked to enhanced southward transport in the East Australian Current. IMAS researchers have found that future projections under anthropogenic climate change indicate continued strengthening of the East Australian Current, linked with wind forcing over the Pacific Ocean, and a higher proportion of longer-lived warm-core eddies in the region. Such changes lead to increases in both the mean ocean temperature (overall warming) and temperature variability (due to greater eddy activity). Together, these changes lead to a “double impact” which dramatically increases the likelihood of temperature extremes, or “marine heatwaves”, in the region, with drastic impacts on fragile, cool-water marine ecosystems.